From Trusted Farms. 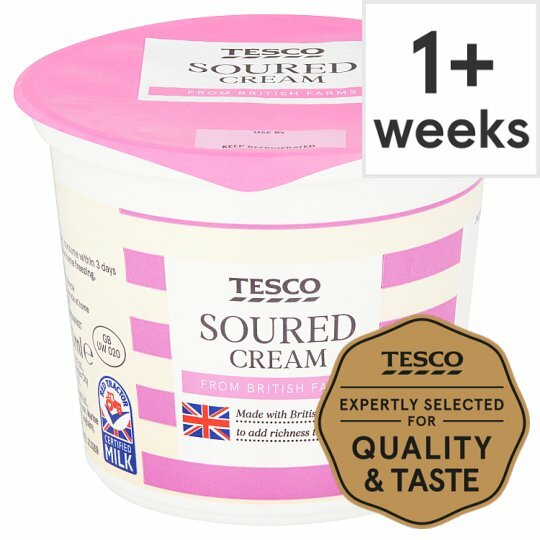 Made with British milk, use to add flavour and richness to any dish. Not suitable for home freezing., Keep refrigerated. Once opened consume within 3 days and by 'use by' date shown.